HEVAN @ INSTAGRAM Why not having a look at our instagram page? We'll keep you up-to-date with some fine impressions around HEVAN and any other aesthetics. 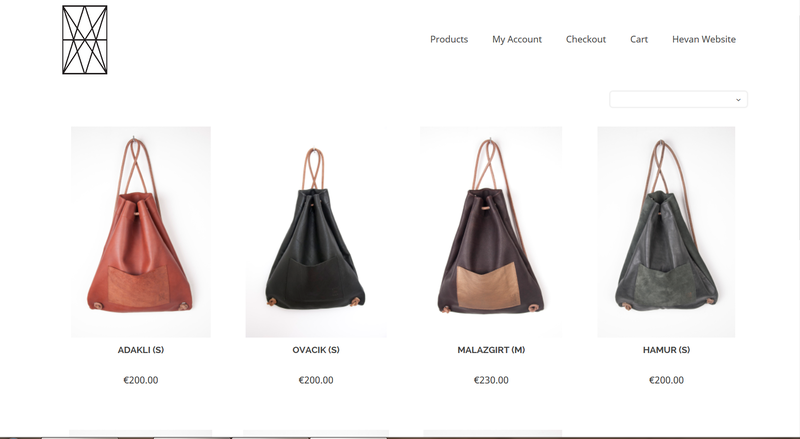 Happy to announce our latest retail store managed by ofberlin.com at Hakescher Markt, Hakesche Höfe in Berlin-Mitte. Drop by and have a look at our latest collection. 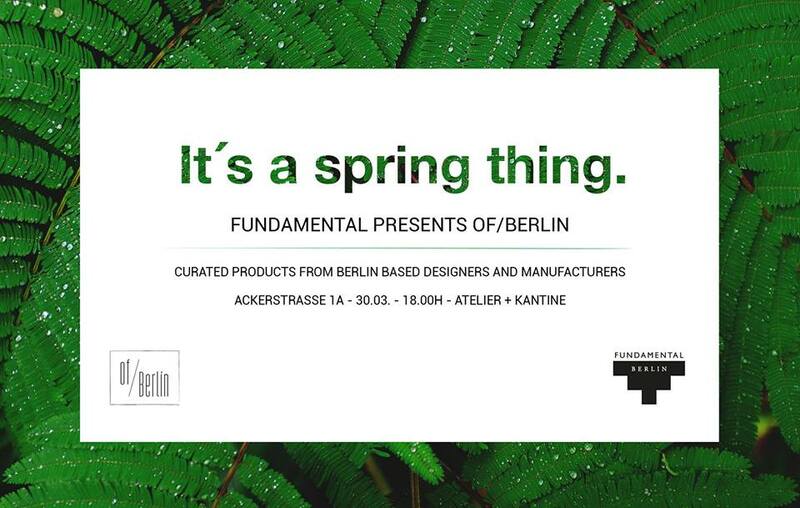 From March 30th until April 29th of/Berlin is going to present a small, but very perfectly formed product selection at the two Fundamental stores at Ackerstrasse 1A and at Bikini Berlin. They invite you to the pop-up store opening at March 30th – 06.00pm to join the party at Fundamental Atelier + Kantine. We will also be there!! Fundamental.Berlin präsentiert am Donnerstag, dem 30.März um 18:00 Uhr an der Ackerstr. 1A, die neue Pop-up Store Eröffnung von in Berlin-Mitte. Wir werden ebenso mit unseren Produkten vor Ort sein. 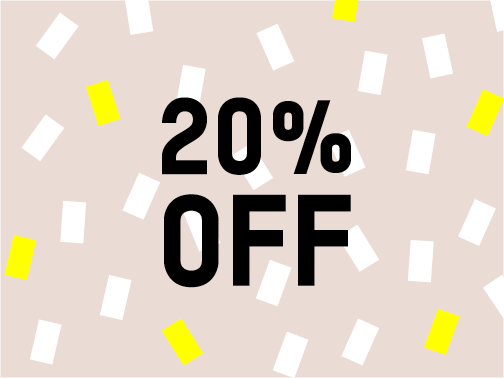 Now till Christmas 20% off selected items. There is a new store in town curating our latest product line. SemiDomesticated is hosting an advent pop up shop from December 2nd to 23rd, filled with sustainable, local & mindful interior design & gifts for the conscious consumer. Wir sind mit unseren neusten Produkten beim SemiDomesticated Advent-Pop-up Store in Kreuzberg dabei. SemiDomesticated bietet vom 02.12. - 23.12. nachhaltig und lokal hergestellte Design-Produkte für den bewussten Konsumenten. 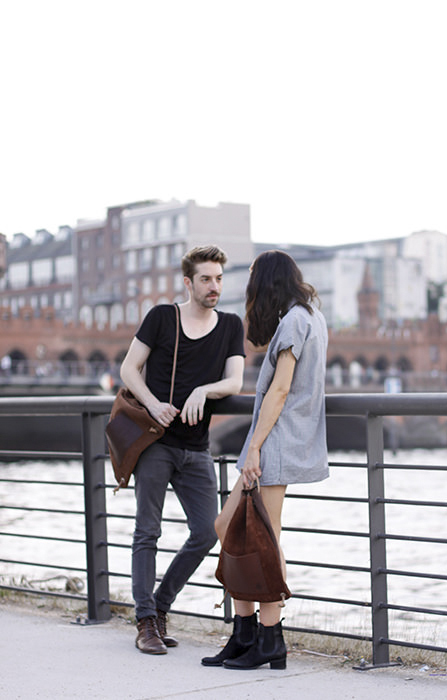 Of/Berlin - a wonderful platform for selected goods of Berlin. 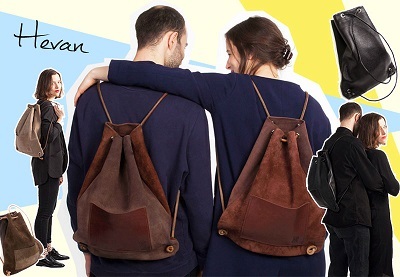 Catrin Vesna and Karo are supporting Berlin-based designers and manufactories by providing well made products online at http://www.ofberlin.com & their concept store in Kreuzberg. 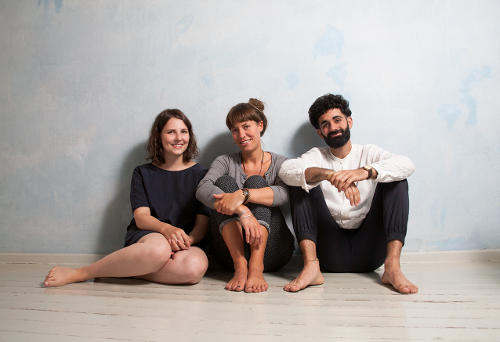 Catrin, Vesna und Karo bieten Euch auf ihrer Plattform www.ofberlin.com wunderbare Produkte von Berliner Designern und Manufakturen an. Ihr Augenmerk richtet sich im Sinne der Nachhaltigkeit auf sorgfältig ausgewählte Produkte und pflegen zudem einen persönlichen Kontakt zu den Designern. Schaut doch auch mal im Of/Berlin Concept Store in Kreuzberg vorbei und lernt unsere Partner persönlich kennen! Probably the best mobile and online Concept Store in Switzerland for selected design and lifestyle products. You will find Mooris online as a web store and as an app for iPhone / Android. You can also stop by at the studio in Zurich. Address: Zurlindenstrasse 301, 8003, Switzerland. 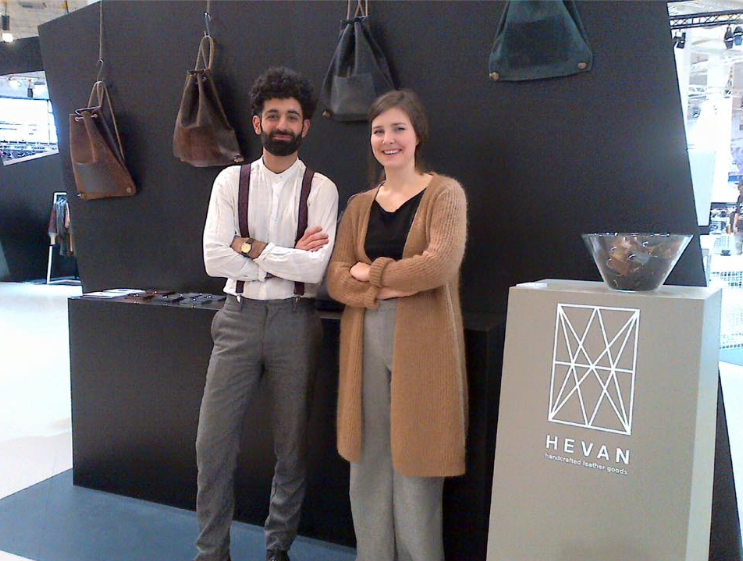 Very proud to announce that Mooris.ch also curates the latest HEVAN collection. Oh yes! Mooris.ch ist wohl der beste mobile und online Concept Store der Schweiz für ausgewählte Design- und Lifestyle-Produkte. Mooris findest Du online als Webshop und als App für dein iPhone und Android Mobile und als Studio an der Zurlindenstrasse 301 in 8003 Zürich. 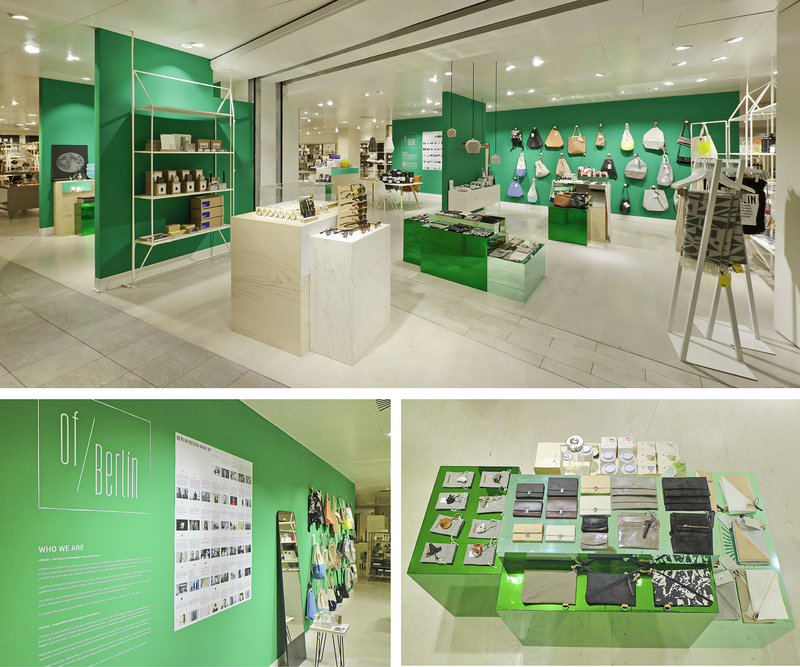 Check out our latest collection at KaDeWe and Of/berlin. 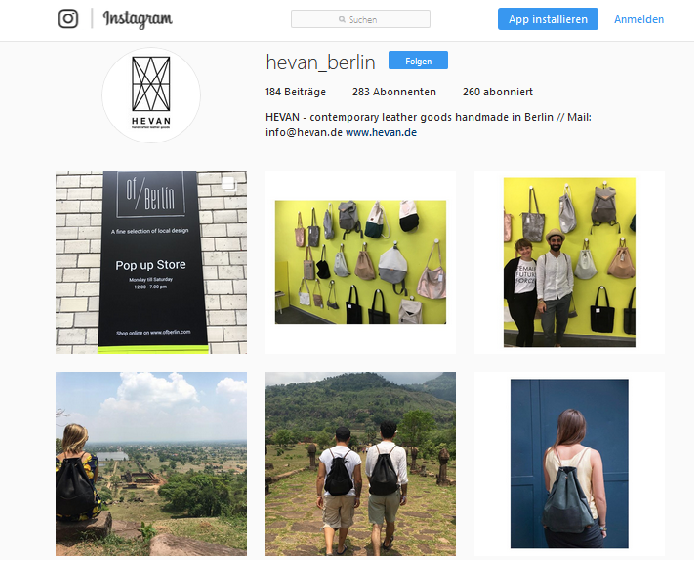 Have a look at our daily updated Instagram page and see whats going on at HEVAN. We had a great time at the opening last night with friends and partners. Wir hatten einen schönen gestrigen Abend mit Freunden und Partnern bei der KaDeWe x of/Berlin Eröffnungsfeier. Unsere neuste Kollektion ist ab sofort in der vierten Etage im Apartment erhältlich. Very happy that HEVAN bags & wallets will be available on Monday 12th of July at KaDeWe Berlin. 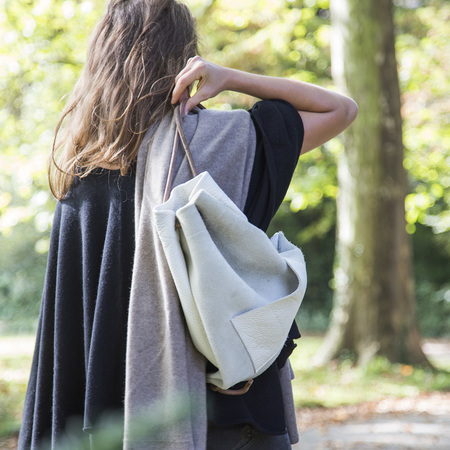 You will find our brand new collection exclusively on the 4th floor at the KaDeWe Apartment, hosted by Of/Berlin. Wir freuen uns sehr, dass unsere aktuelle Kollektion ab kommenden Dienstag, dem 12.07.16, im KaDeWe Berlin erhältlich sein wird. In der vierten Etage, dem Concept-Bereich (KaDeWe Apartment), könnt Ihr unsere Produkte zu Beginn der kommenden Woche finden. Dahingehend gilt ein großer Dank an Of/Berlin. Wir freuen uns Euch unsere neuste Sommerkollektion 2016 zeigen zu dürfen. Fortan werden unsere Taschen mit abnehmbaren Innentaschen beschmückt. 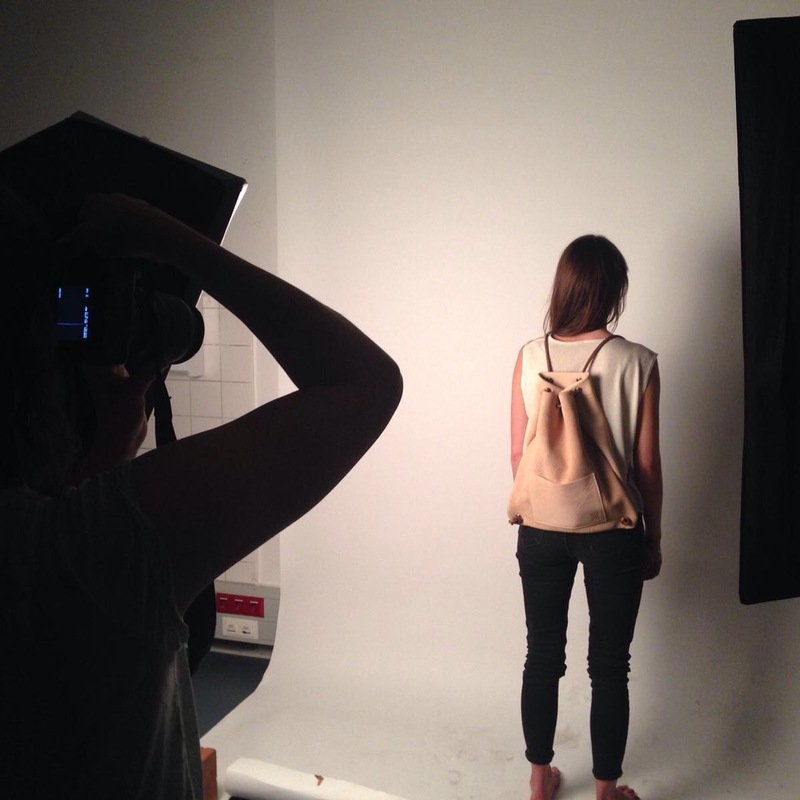 Our photoshoot is done and the upcoming summer collection will be released soon. Unsere neue Sommerkollektion wird in den nächsten Tagen an den Start gehen. homage store and it's beautiful interior design is always worth paying a visit. Schaut doch mal im schön eingerichteten homage store mitten im Herzen Kreuzbergs vorbei. One of our oldest bags. For more pictures check out our weekly updated Instagram page. Unsere mittlerweile vier Jahre alte Tasche... und stets täglich in Benutzung. Weitere Bilder gibt es auf unserer wöchentlich aktualisierten Instagram Seite. Many thanks to Of/Berlin for announcing our thoughts on Berlin. Vielen Dank an das Team von Of/Berlin für das tolle Interview. Happy New Year dear friends customers and partners. 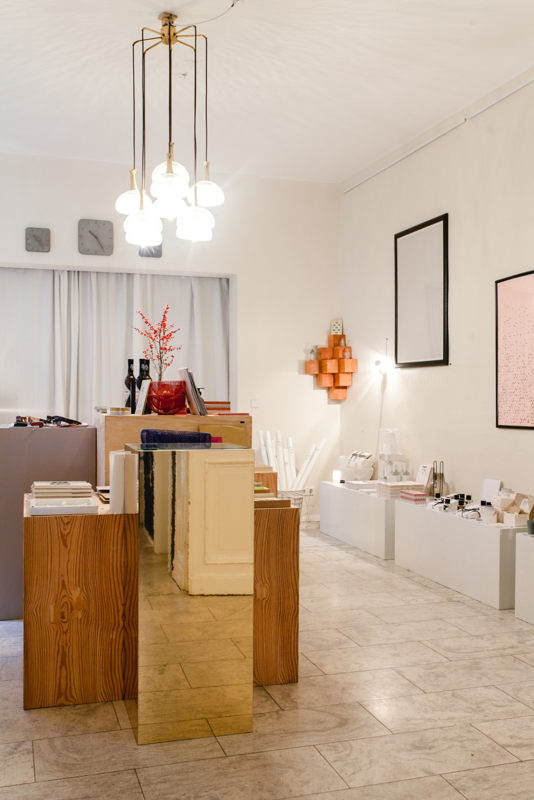 of/Berlin is a curated platform for selected products from Berlin and is offering guided tours to get people in touch with local designers and manufacturers. 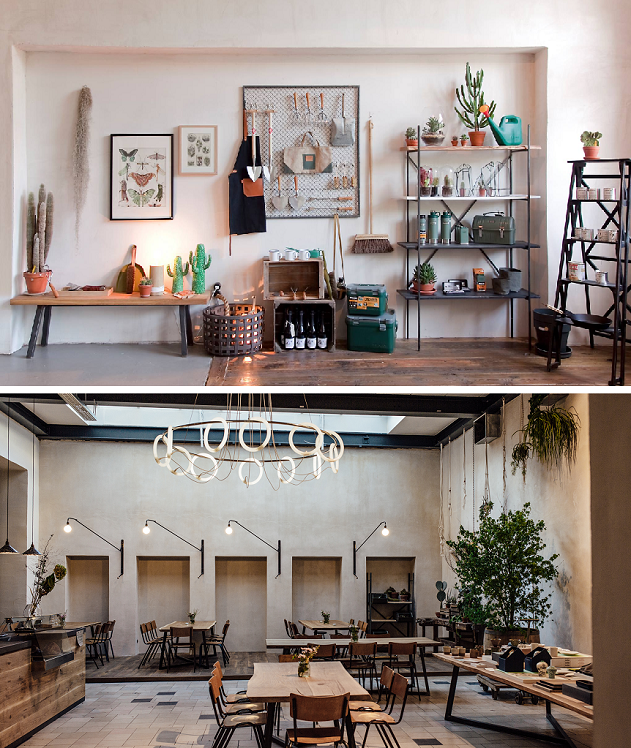 We are delighted to be supplying Hallesches Haus - General Store in Berlin-Kreuzberg with our bags and wallets. The smart selection of their goods and interior design is really worth a visit. Drop in and meet the friendly staff while having lunch or coffee in the dining room. Here we ha ha ho again! 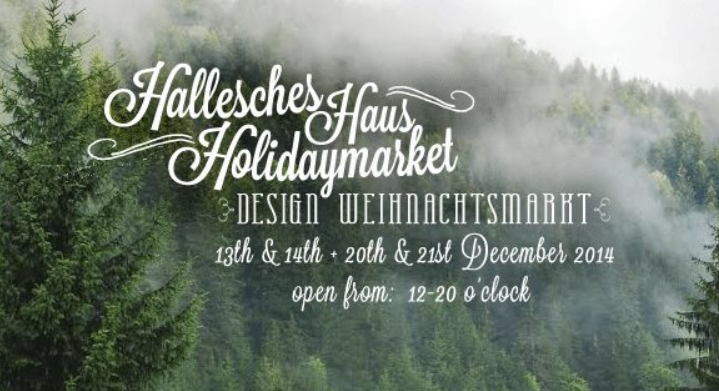 Also this year we will be at the Hallesches Haus Holiday Design Market. Come over and see the latest collection of our bags and wallets. We are stranded on Instagram! We are happy to offer you a new HEVAN leather good. What also began with the idea to craft wallets for own purposes evolved in to a concrete product launch. 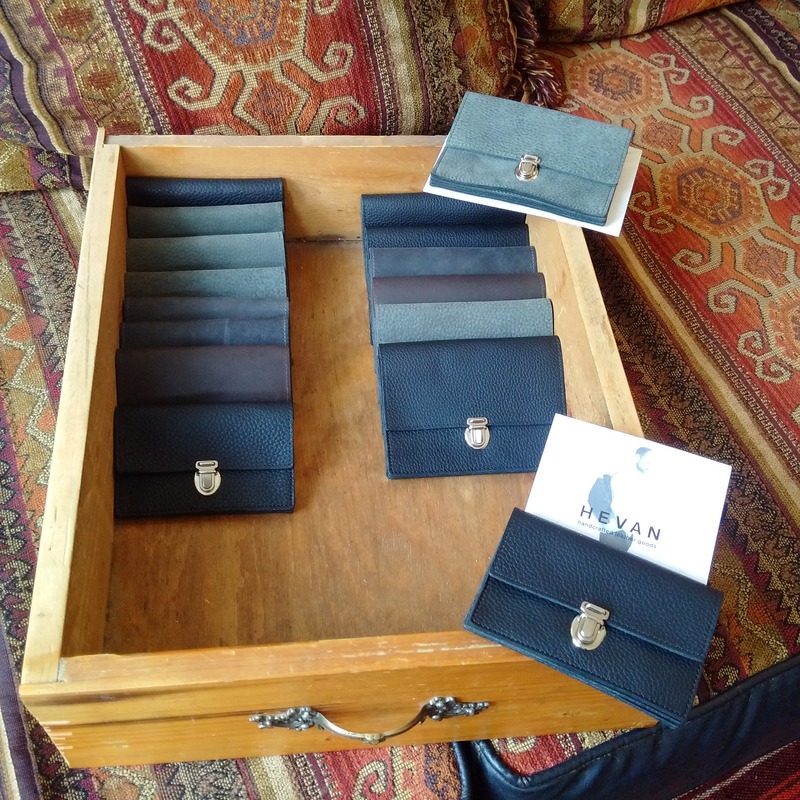 The wallets are available at our webstore http://store.hevan.de/?product_cat=wallets or atelier in Berlin-Schöneberg. If you like to know more about the wallets, just check our website. 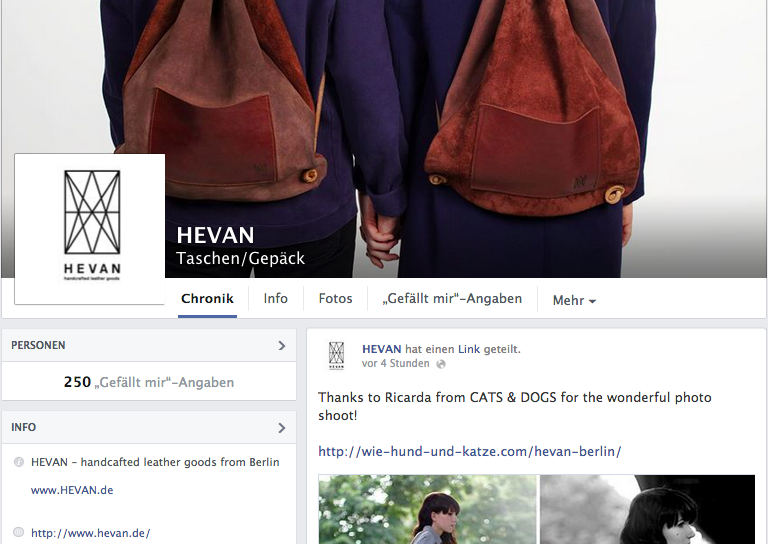 Visit us at facebook (https://www.facebook.com/hevanberlin) for latest news all around HEVAN. Something new is coming up at the HEVAN atelier! 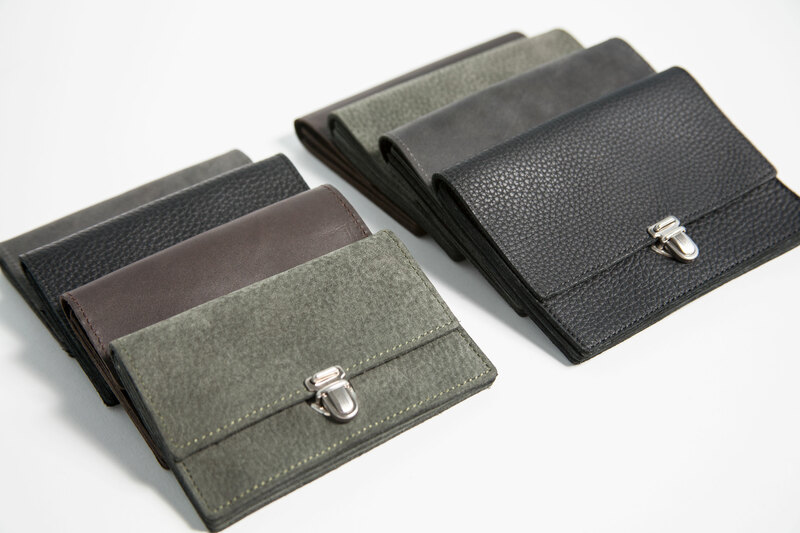 We are proud to announce that we expand our product range by rolling out leather wallets in two different sizes and three different color shades. Every finished wallet will have the same premium quality as our bags by using same leather materials and manufacturing by hand in Berlin. 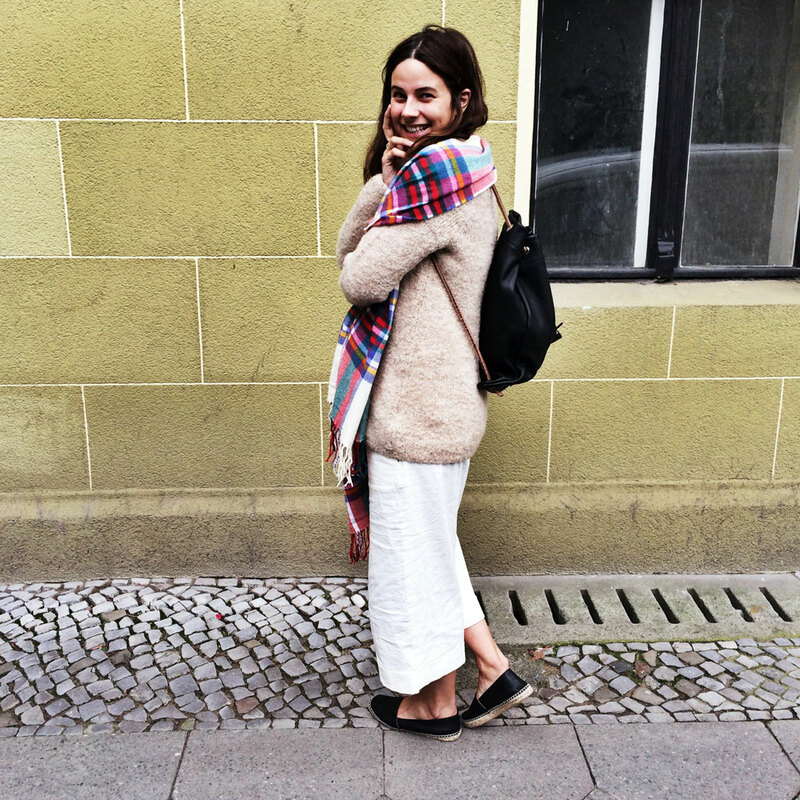 Do you live in Berlin or plan to come over here? 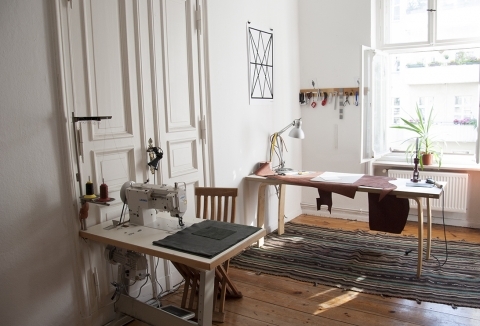 We warmly welcome you to our atelier in Schöneberg! Meet us in person when having a coffee or tea and learn more about our concept and products. 15 brand new bags added. Only a few bags left at our web store! 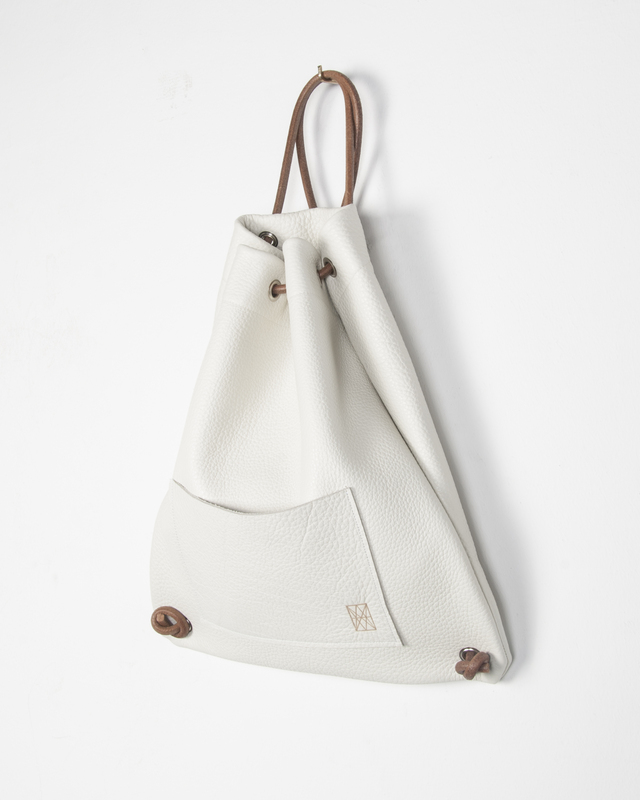 Stop by at our web store and check out the last four bags left in stock. Be aware: New products will be available at the start of February. Join us on Facebook to stay up to date with HEVAN! It's on: Hallesches Haus invites you to the Holiday Design Market in Kreuzberg at 13th and 14th of December. Visit us on 13-14 December 2014 from 12-20h at Hallsches Haus - Tempelhofer Ufer 1, 10961 Berlin. Just right at christmas time: We are proud to announce the official launch of our new online store. Why not take a trip to our virtual store so you can browse our fabulous range of online stock. All bags are almost unique and only available once. And did you know that we ship worldwide? 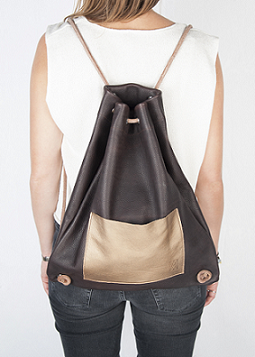 "Malazgirt" in medium with a golden front bag named after the city in East Anatolia. Come and meet us in person on the 9th floor Sunday at afternoon. "The day will play host to international designers showcasing their collections from high end fashion and accessories - to magazines and fashion photography. Music will be provided by resident inhouse DJ’s and food can be enjoyed in the newly opened restaurant on the 8th floor." 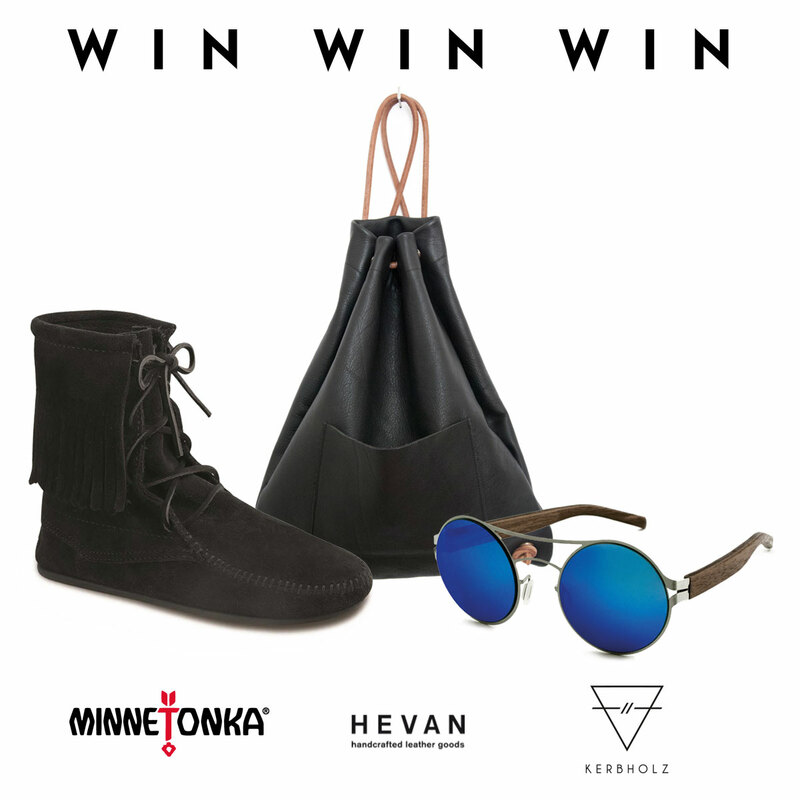 Are you in it to win it!? 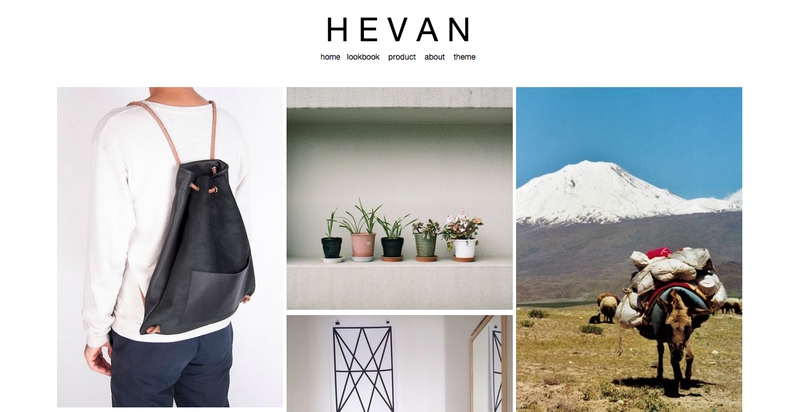 HEVAN is featured on Cats & Dogs Fashion Blog. Thanks to Ricarda for the great photos! 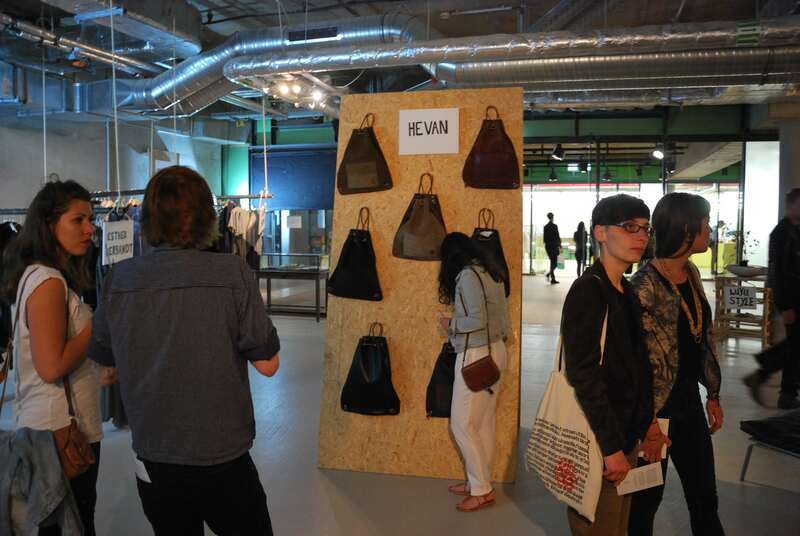 We got some new Hevan bags for you at LNFA & Biesewig Concept Store! We had a fantastic opening at the LNFA & Biesinger Concept Store this past weekend and we would like to thank everyone who dropped by! We would like to invite you to our official opening this Saturday, 31st May at 6.00pm. 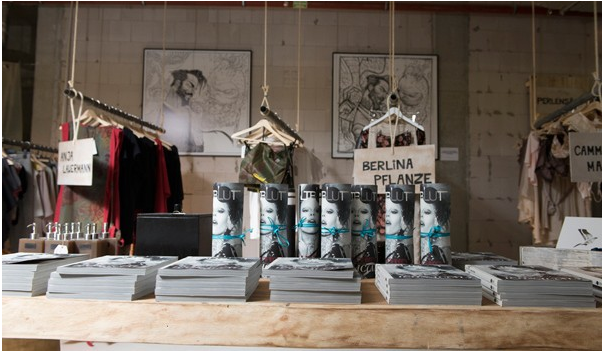 The opening will take place in the LNFA & Biesewig Concept Store which is located in the Bikini Berlin Concept Mall. If you still have any questions please don't hesitate to contact us.